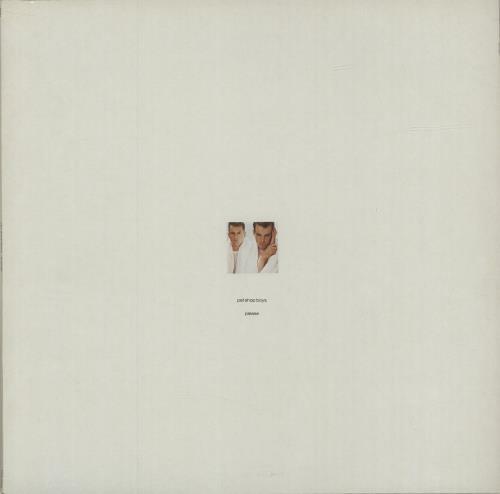 PET SHOP BOYS Please (1986 UK 10-track LP, the debut album from the electro-pop duo, including Love Comes Quickly, West End Girls & Opportunities, picture sleeve with illustrated inner. The sleeve shows some light wear & the vinyl is Excellentwith little play PCS7303). 10. Why Don't We Live Together?